CaveyLaw.com > Tampa Social Security Disability Lawyer > The Social Security Disability Application Process > How Do I Apply for Social Security Disability in Florida? 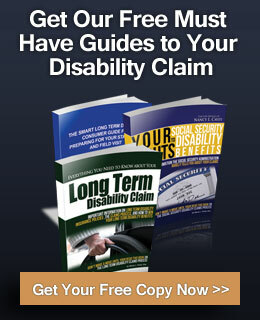 There are four ways to file your Initial Claim for Social Security Disability Benefits. You can apply for benefits at www.ssa.gov by clicking on “select below to apply for” and click on “disability benefits.” You can stop and start the application process. The application can be confusing. Contact us if you have problems. You can apply by calling 1-800-772-1213 and ask to schedule a phone interview with your local Social Security office. Your local representative will call you at the appointed time and help you complete the application. The claims process is complicated. 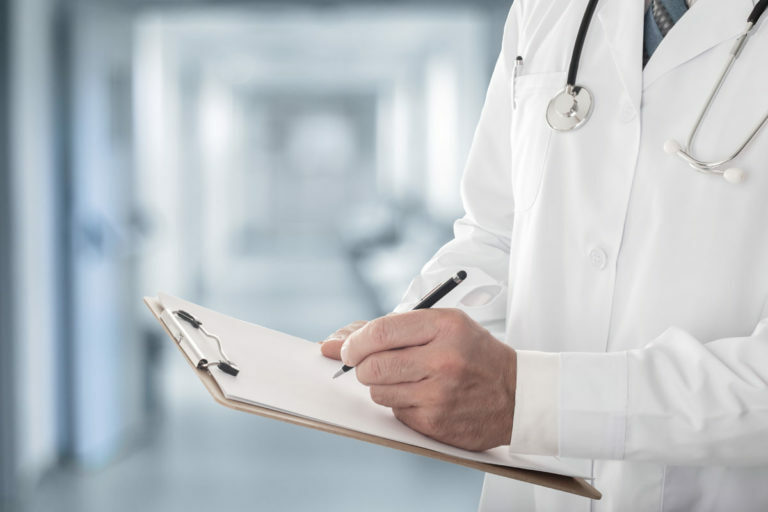 You’ll be asked to provide the names and addresses of all the medical providers you have seen, decide which medical conditions are the basis of your claim, and provide a detailed work history for the 15 years before you became disabled. You also will have to complete a “Disability Application” and a “Disability Report.” It is easy to make a mistake, and the local office won’t take the time to make sure your application is perfect. The initial application process can be confusing and overwhelming. Schedule a free, no-obligation visit with Ms. Cavey to find out if you are entitled to Social Security and have all your questions answered. If you hire Ms. Cavey to help you file your Initial Application she will charge you either an hourly fee or a contingency fee paid out of your back benefits. Either way, the Social Security Administration must approve Ms. Cavey’s fee. If the Administrative Law Judge denies your claim for Social Security benefits, you won’t owe Ms. Cavey any fee. Making the decision to apply for Social Security is not easy. You worked hard all your life and don’t want a handout. But because you worked, you probably became insured and eligible for Social Security benefits. That’s not a handout. Your doctor has told you that you can’t keep working. 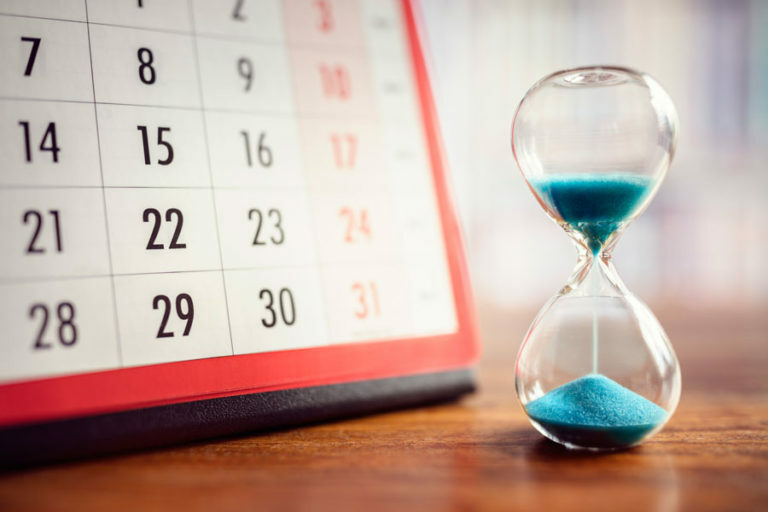 Remember that your insured status can expire five years after you last worked and it can take 18 months, on average, to get through the Social Security claims process. Start the process. The SOONER the better! For the unwary, the claims process is a complicated and time-consuming trap. Don’t make a mistake or delay applying for benefits. 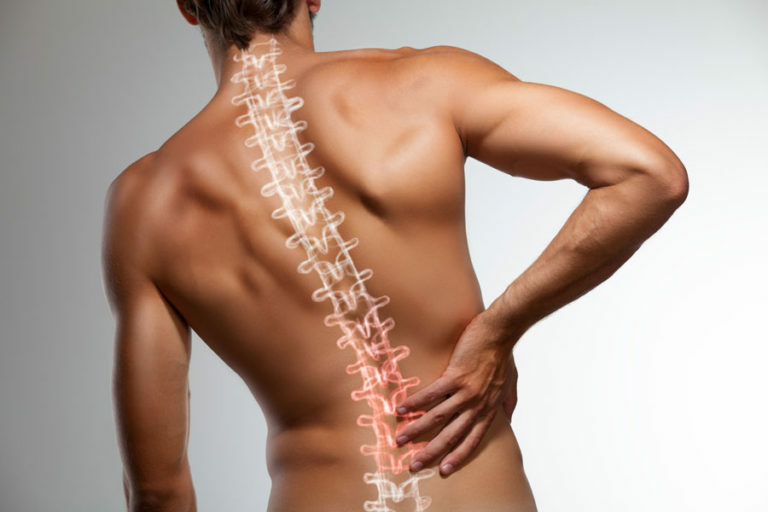 It is time to call Social Security Disability attorney Nancy L. Cavey for a free, no-obligation evaluation of your claim and to get your questions answered.